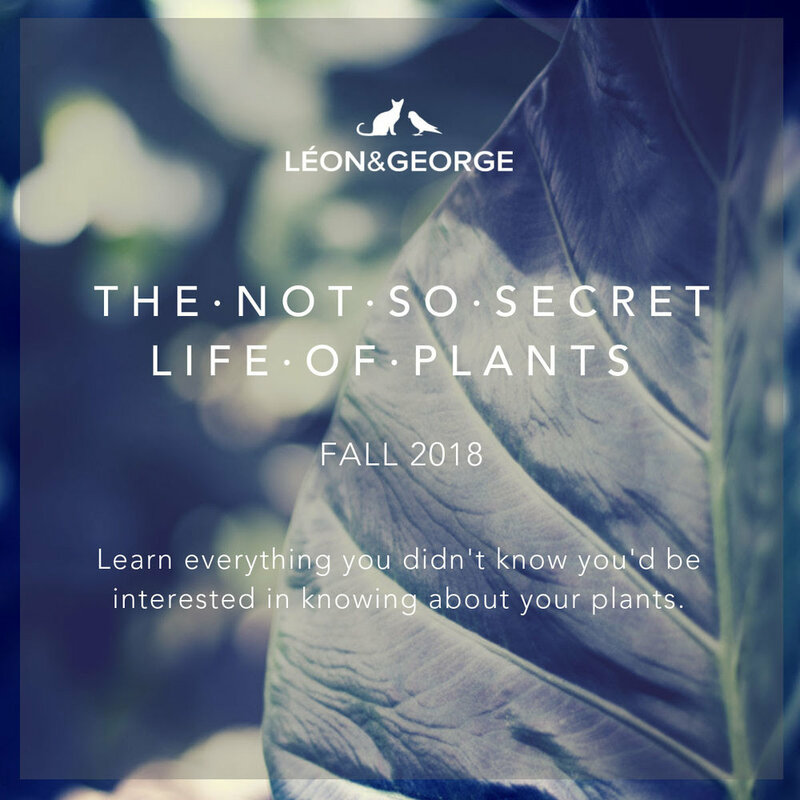 A new educational series setting out to demystify the most illusive secrets of how plants live and love. Plants are living beings, just like us—and there's nothing secretive about them! They actually make their needs known in very overt ways. Spend an interactive evening in our urban greenhouse and we guarantee you'll learn something new. Space is limited so reserve your spot early! You might think your houseplant is just an inanimate object sitting in the corner… but it's truly living and breathing! At this series premiere, we’ll explore how plant behavior and survival mimics our own, and how we're not so different after all. Participate in a mini-propagation activity and take home a new plant baby of your own! Plants communicate with the world around them to accomplish some supernatural, superpowered stuff. Come hear the most outlandish plant stories—the good, the bad, and the spooky! Take care of your houseplants, and they'll return the favor. Your plants can help you breathe better, feel better, and live better. We'll explore the many reasons we're thankful for the way plants enrich our lives (and spruce up our style). A native of New York City, Emily Bick is a Ph.D. candidate at the University of California, Davis. She received her bachelor's degree in entomology from Cornell University and her master's degree in entomology from UC Davis. She is a Board-Certified Entomologist, specializing in medical and plant entomology. Her work has focused on leveraging entomological knowledge to best benefit people, and developing practical solutions for invasion biology of urban forests. Emily holds a national Linnaean Games championship title and is delighted to list “published theater critic” to her resume.